Get a FREE Quote for a Local Tiler! Floor & Wall Tiling, External Tiling and more! Looking to hire a local tiler? Compare quotes from tilers in your area by using the form above. Get multiple quotes for your job from qualifying tilers. All quotes are free of charge and obligation free. Get quotes for replacing bathroom or kitchen tiles as well as laying flooring tiles internally or externally. Save time and money by getting multiple quotes all at once so you can plan your budget for work you need doing round your home. Commercial quotes are also available. professional tilers cover walls or floors with tiles, on jobs ranging from tiling a kitchen or bathroom, to fitting out a shop, hotel, swimming pool or restaurant. Some tilers also carry out specialist work such as mosaic walls found in landscape gardening. A tiling job will typically involve marking out an area to estimate the amount of tiles and adhesive required, cutting tiles to size and shape, preparing surfaces by levelling off with plaster, sand or cement (rendering), fixing the tiles and applying grout before finishing off. Many tiling jobs will also involve the removal of the previous surface before the setting and marking out stage. Tiling contractors work with a range of building materials, such as ceramics, terracotta, stone, glass, granite and marble. Floor tilers will typically charge from £35 to £60 per m2 depending on type of floor tiles chosen (Ceramic, Marble, Granite, Natural Stone, Slate or Mosaic Tiles). often there will be additional charges for skirting/dado, mitred corners and silicone sealing. The prices quoted by tilers for floors will often not include the tiles themselves, but will include adhesive, grout and labour. But some companies will offer a price that includes the supply of tiles, so when comparing quotes please ensure you are comparing like for like in terms of the materials included. Be aware that if getting prices per square metre over the phone, tilers will assume all old tiles removed and a clean and flat surface ready for work to begin unless specifically told otherwise. In addition, standard prices assume a square or rectangular room, if the room is an awkward shape with lots of nooks and crannies that will require lots of cutting and fitting, the price will increase. It is always best to have the tiler come to your home and price the job accurately then provide a written quote so you can see exactly what’s included before comparing. FWith small jobs such as tiling a standard bathroom, tilers will often charge by the day and offer a price should that includes labour, adhesive and grout; but usually no tiles are included in the price. 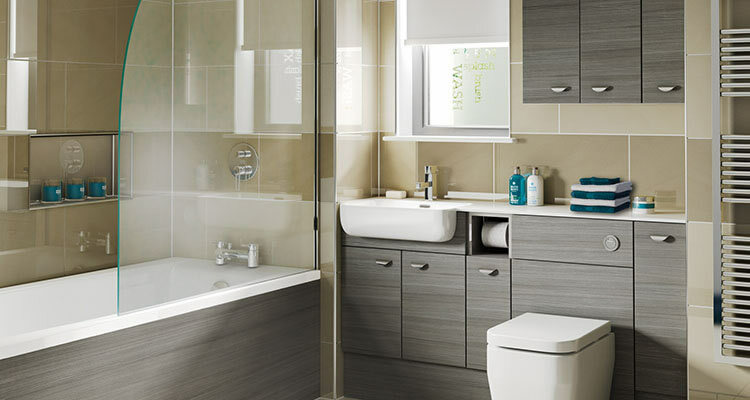 Typical costs will range from around £350 for a small bathroom, up to £100 for a large bathroom. 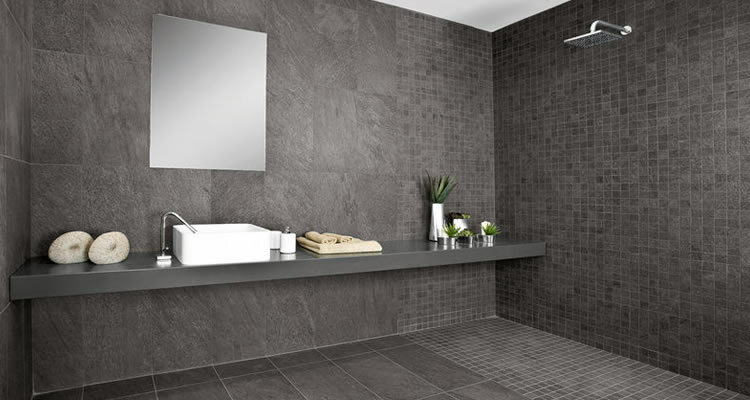 Tilers normally quote for tiling onto "good" walls, so if existing tiles need to be removed, or walls are in a poor condition and need to be prepared, costs will obviously increase. In addition tilers may have to remove the toilet or basin to tile behind them which will take longer and therefore cost more. The choice of tiles can also affect the price as large tiles will cover the area more quickly whereas very small tiles will take longer. As with all home projects, check with the tiler whether prices quoted include the removal of waste. Kitchen tiling can cost anywhere from £200 to £500 depending on the size of the kitchen and the height of the tiling. These costs will typically include tile splash backs above worktops and assume that walls are clean, bare, smooth and ready to tile. These costs do not include the supply of the tiles themselves, however the costs for grout and adhesive is included, so when costing a kitchen tiling project remember to add the cost of the actual tiles on top. Where you require just a small area of the kitchen to be tiled, such as around and above the sink or cooker, expect the tiler to charge for a half day of labour, around £100. When it comes to choosing a tiler, like any tradesman, it can be difficult at times to find the right person for the job. But if you are contemplating spending a lot of money on your tiles, the last thing you want is a poor tiling job. The most important thing is when Choosing a Tiler is to use someone who is professionally qualified. Professional tilers wil offer a guarantee with their work, whereas if you get a "handy friend" to do the job, you could run into problems with their work and find it difficult to put right. Using a professionally trained tiler offers peace of mind, even though it will no doubt be more expensive (though having to get the job done twice if done incorrectly the first time will be even more expensive!). Professional tilers will be able to supply proof of previous work and allow you to contact their previous customers for references. Don't be scared to ask about references and to check them out thoroughly. Try to get 3 to 4 different tilers to quote if possible, never settle for the first quote you receive, shop around and compare cost and quality - the cheapest service is not always the best, sometimes it is worth spending a little more money to get a job that will look great for years. There are so many cowboy tradesman out there at the moment, so you have to be very careful with your choices. If you need a floor and wall tiler to fix your tiles there are plenty of professional tilers in the UK that will be happy to give you a free quote. "Stefan was very helpful every step of the way, fantastic time keeping, very friendly. Would definitely use again in the future." 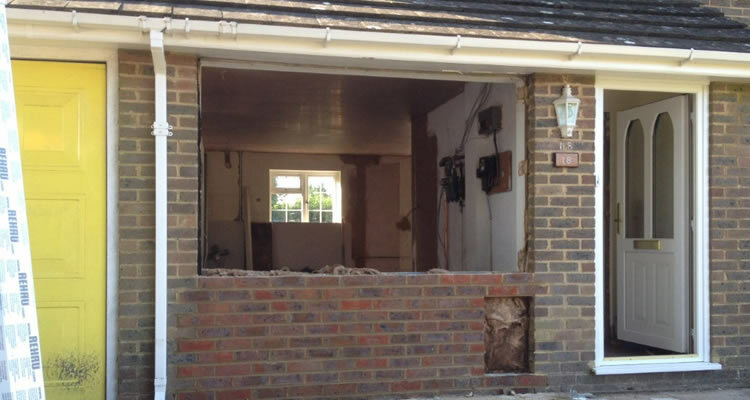 i have done plastering and joinery for over 10 years . iv also done full refurbs for bathrooms. "Turned up when needed at short notice.. Excellent service and no mess. Will definitely keep number and use again. Thankyou"
"Excellent tiling job, thanks. Would highly recommend. " "We had a great experience with Duncan. Thank you very much"
"A job well done thank you Keith!" "Excellent and professional work, painted walls and completed a feature wallpaper to a very high standard, gave very good recommendations on the type of products to use. This resulted in a fantastic finish of a very high quality, w..."
"Very pleased he was very prompt and excellent work "
"Martin is a very pleasant and respectable gentleman, he did an excellent job of painting the rear, front elevations, doors and windows of my house. 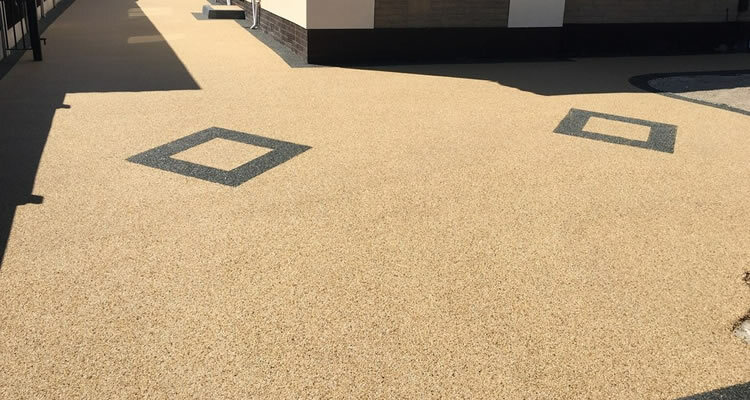 I am totally satisfied with the work also Martin carried out other little jobs for..."
"Friendly efficent Tiller, very tidy and really able to work with your vision"
"Robert did an excellent job and he is very hardworking. He clears the rubble after him and leaves no trace of it. I would hire him again for anything. Thank you very much Robert."